Where to start? You think you reach a point in life where you might forget someone. 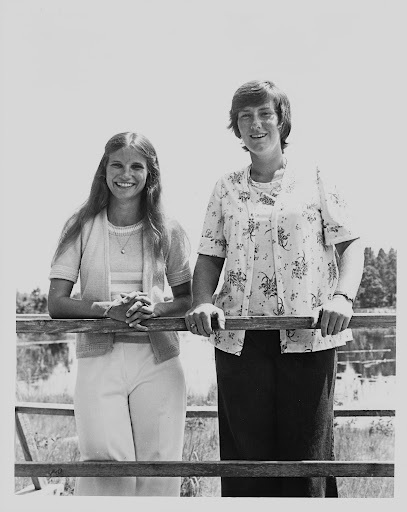 Certainly, I am past the time where that occurs every day but summers never pass that I don’t find myself deep in the piney woods just north of Wiggins mentoring young girls with my friend Becky. Or doing Senior Scout projects with Becky. Or hanging out with Becky. Or talking on the phone or planning/plotting/whatever with Becky. It was an unlikely friendship of two strong and willful personalities at opposite ends of any spectrum you might ever imagine. 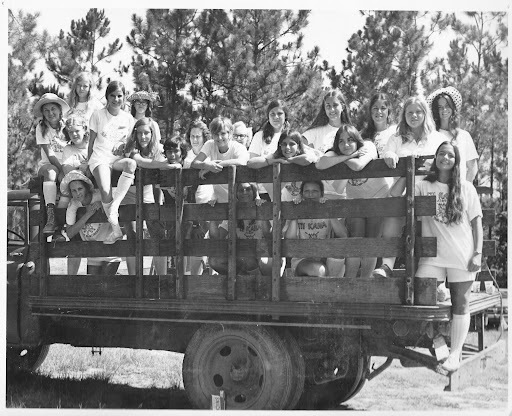 Staff Photo 1972 – We LOVED this bobtruck! Our common denominator was Girl Scouting. 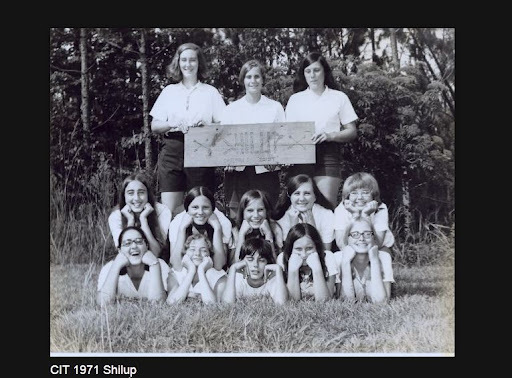 We had both been in Scouts since we were 7 year old Brownies in Gulf Pines Council but the Pascagoula/Moss Point Neighborhoods might as well have been as far from Wiggins as Moscow is from New Orleans! I suppose in the “texting” parlance of 2012, we were “BFFs”. She would have agreed but would be amused, I think, at that term. Teaching about “horseplay” at the pool. The summers (six) we spent together as well as as much time in between as we could figure out, were so much fun. Becky taught me more than anything how to laugh at myself and how to trust others. Those have come in handy over the years. We both served as unit leaders. 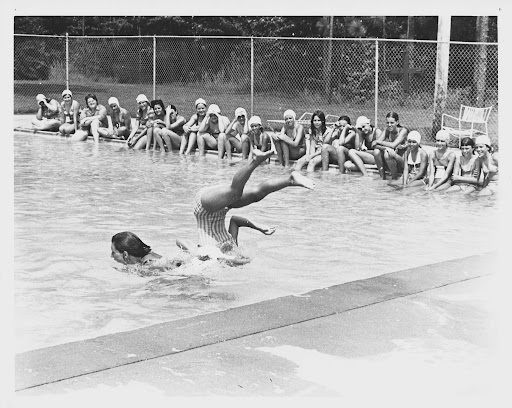 She directed CIT and I served as Waterfront Director and we both taught swimming. We mentored tons of girls. Some of those same folks will be getting back together in October to talk about those long summer days and nights and how much fun we had and how much we learned. Of course we had to make everything difficult. She went to MGCCC/JC and to MSU. I went to Ole Miss. She dated one guy and then married another from Pascagoula. I dated a guy (at the time) from the Mississippi Delta. 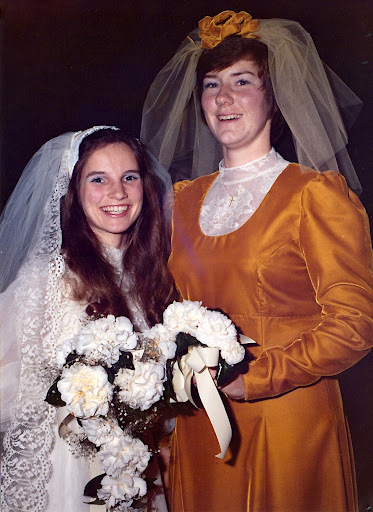 She married Ricky Grafton and returned to Jackson County the semester she finished at MSU. I had another three semesters at Ole Miss and then located in Jackson. She taught kindergarten. I decided to chase technology. She had children. That was not in God’s plan for me. I did know Ricky (her husband). She never knew Steve but I do think she would have liked him. She would also have liked that we have adopted a couple of really special kids that we treat like grand kids.We stayed in touch though our lives took very different turns in the years after she married. We did not talk as much or visit as often but the friendship was still there. In addition to both having similar but different leadership skills (we also learned from each other how to be followers, how to divide and conquer, and how to respect the differences in others.) We figured out that a team only works if the parts work together. Finally, we both had breast cancer. She died from her encounter. Mine which occurred some 18 years later, was probably treated with things that were tried and refined with her and others like her in clinical trials like she was in. Her birthday and Steve’s are a day apart. He was born one day before her. This November she would have been 58. She was 32 when she left us. I still hear sounds, pick up certain scents in the woods, and even see folks who remind me of her. I still miss her and expect I always will. Next month when we return to CIK for our reunion, I know I will walk to the bridge and some other places we spent hours together and remember. Thanks Becky for being my friend.